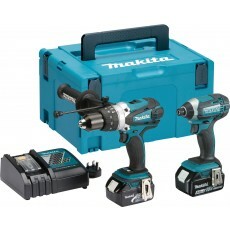 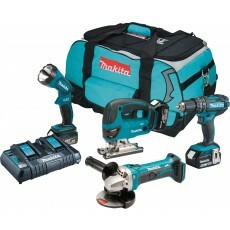 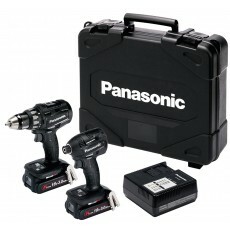 Kits are two or more cordless tools that use the same battery. 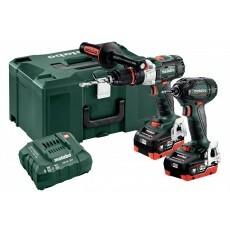 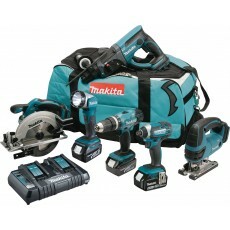 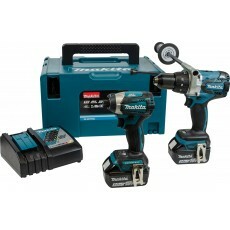 Please choose from the types of cordless kits on the left & then we'll help you better match your needs. 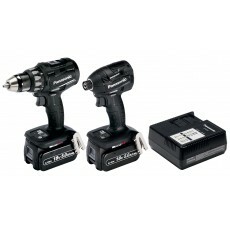 If you have a brand preference or know the power source you need, please select that too.